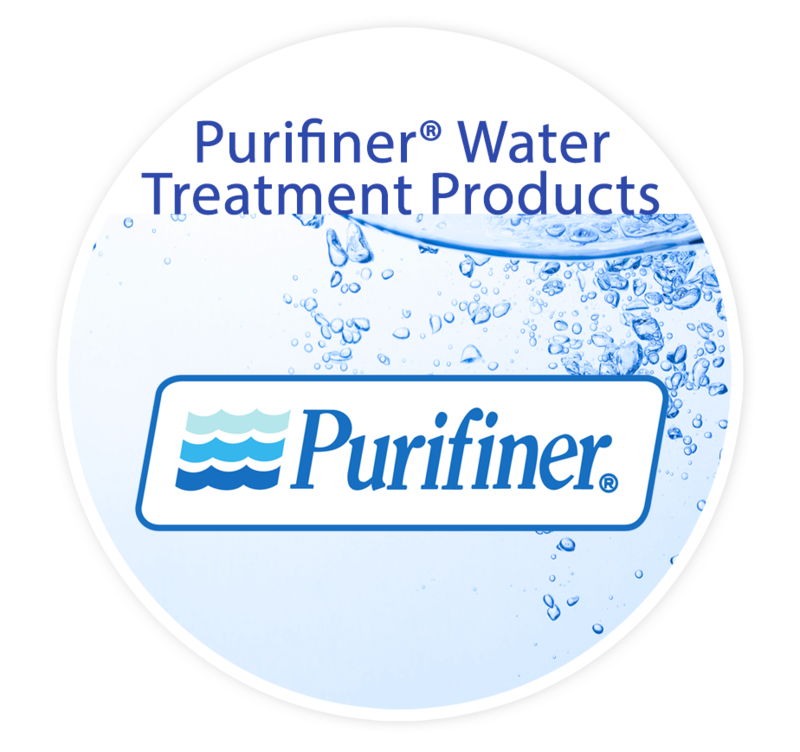 Clearstream Water is the Exclusive Dealer for Purifiner® Water Treatment Products in Muskoka. We provide water purification systems and water softeners to create clean, healthy drinking water and pure water for residential and industrial use. Shop online from the comfort of your home for water filters and other products you need to keep your water safe and clean. 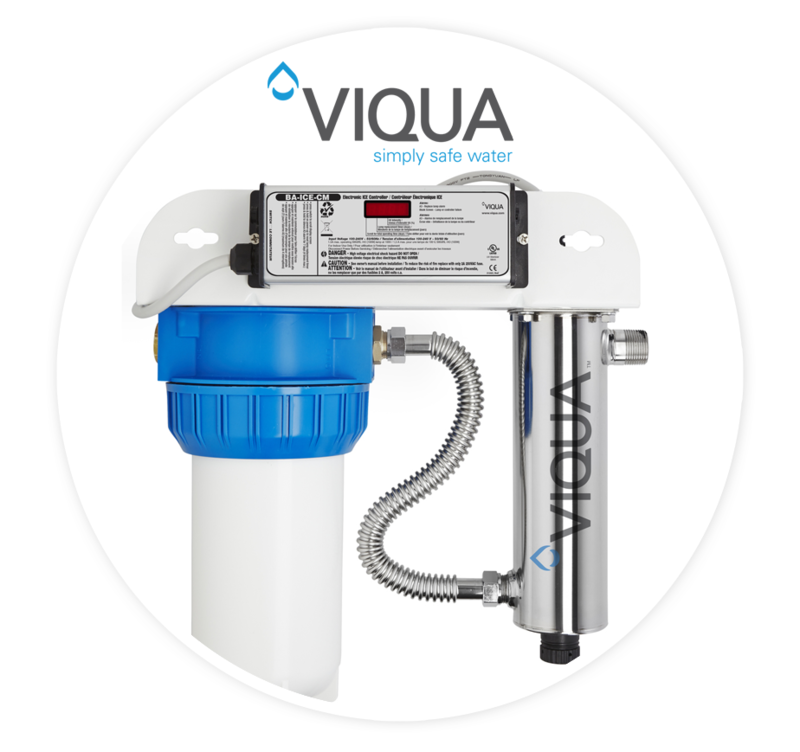 Browse our online store for all your water treatment needs.